Bags of cheeky fun with Henry to help you start reading on your own. Great colour pictures by Tony Ross, with loads of brand new art. And one screamingly funny story – not too long and not too short. Super reading practice for all you tiny terrors. 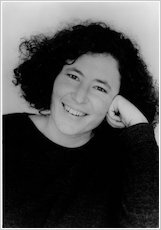 It’s a horrid shock for Horrid Henry when Perfect Peter is born. Despite his very worst efforts, he just can’t get rid of him. As Peter gets bigger, Henry gets crosser and crosser. But when Henry saves Peter from a fierce dog, he finds out that it’s quite nice to be a hero! I have read this book. When Peter was a baby he was looking so cute but Horrid Henry was not. This book is amazing and good. 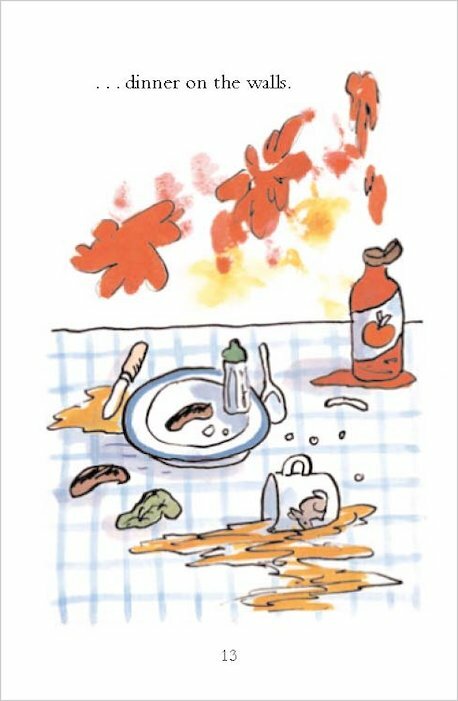 A book for younger readers about Horrid Henry and Perfect Peter. 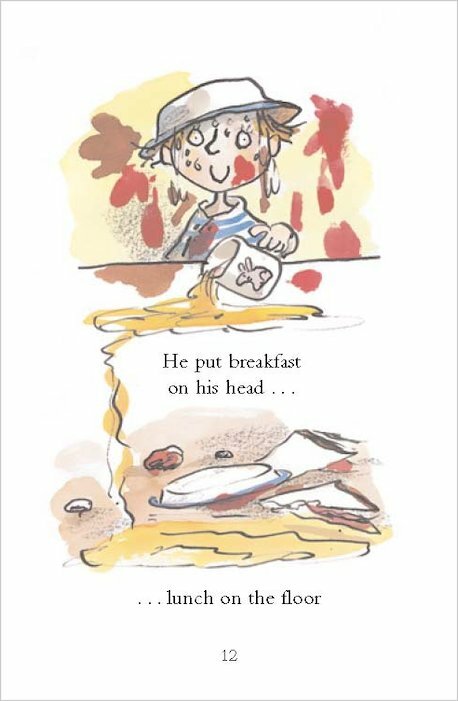 It’s a horrid shock for Horrid Henry when Perfect Peter is born. Despite his very worst efforts, he just can’t get rid of him! As Peter gets bigger, Henry gets crosser and crosser. But the day comes when Henry accidentally saves Peter from a fierce dog – and discovers that it’s rather nice to be a hero! hes nice in the end. I thought this book was great. Funny book. I have a younger brother and have the same feeling with Henry. This is for young ones to read and I still liked it though as I love watching him on telly. Hes a naughty person and I like him when he gets away with being naughty. I was reading don’t be horrid henry at school. It was funny when the nappey fell on mum’s head, Henry thor it was funny. It was my favroute i loved it. 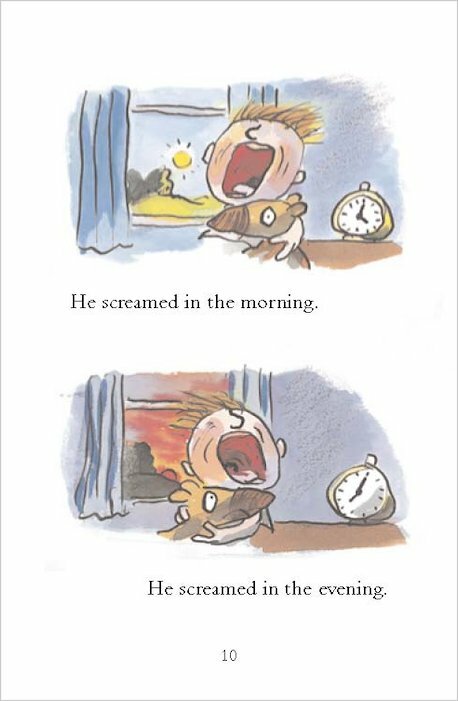 This book is for younger children but it is still very good !!!!!!!!!!!!!!!!!!!!!!!!!!!!!!!!!!! A great book and it is intresting to see how henry helps his brother perfect peter! i luv this book funny and great LOL! 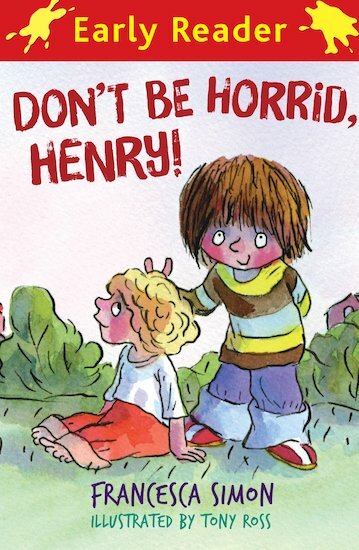 This book was good cause it is funny and i would love to read more horrid henry books!!!!!!!!!!! It is a awesome book!! Look in side!! great book loveable to read and very funny Ha HA!! I really liked it . It is inspiring children how to turn out bad ! 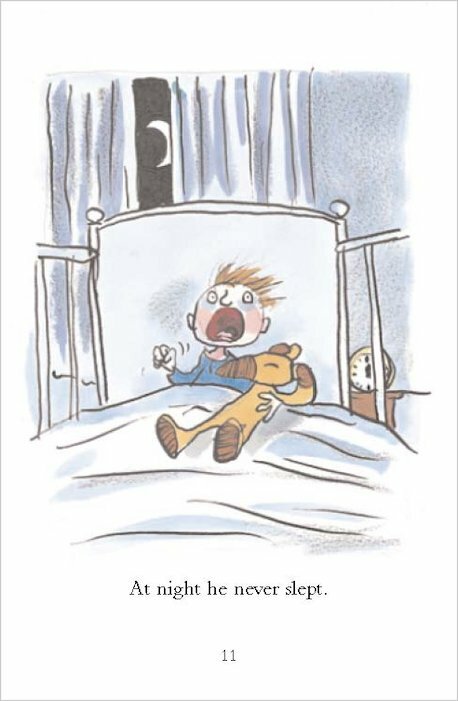 i think horrid henry books are good but i have not read this one who would you reccomend it for!! 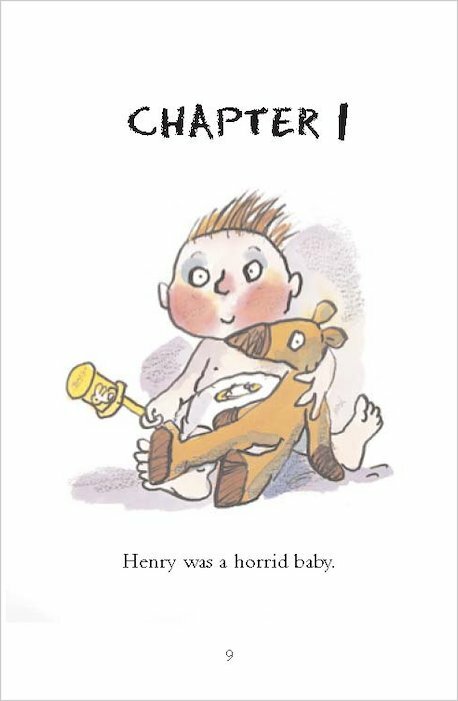 Well as you know Henry never stops being horrid (only for treats) and this book shows how he tried to make his newbborn brother Peter dissapear.